Do your weekend plans include traveling? 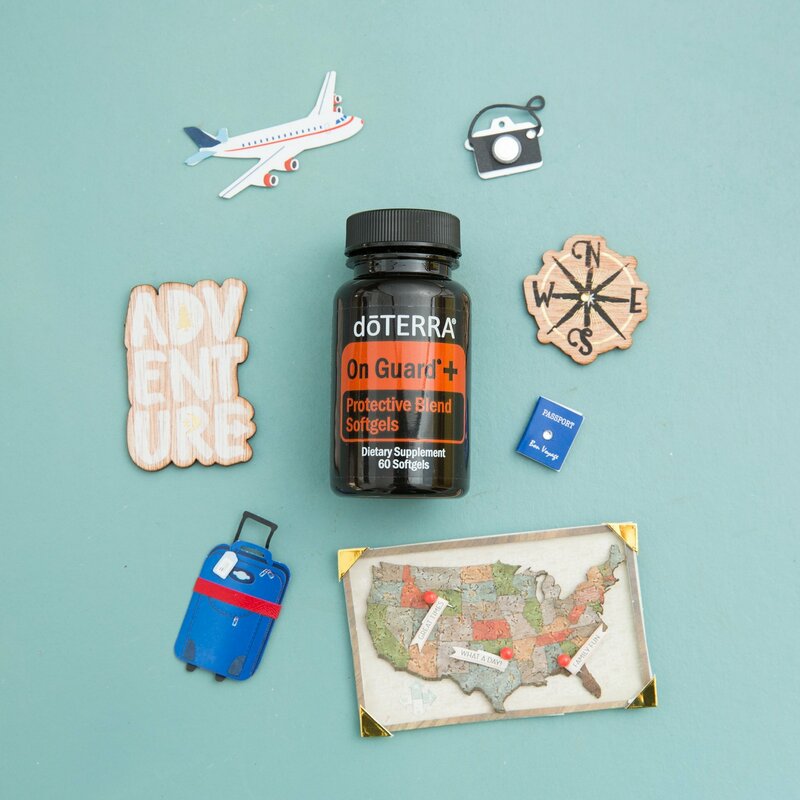 OnGuard Softgels are a convenient way to make sure you can take these benefits with you anywhere. OnGuard protects against environmental threats, supports healthy respiratory function, and supports and maintains a healthy immune system. Contact us to learn how to get this product and many more.